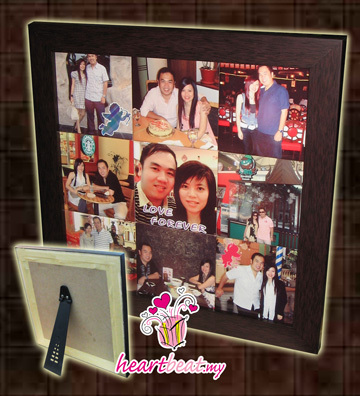 Photo Tile Mural | Print Your Story on 9 Tiles & Frame It | Gifts For Anniversary, Valentine, Christmas etc. For this special Photo Tile Mural with NINE pcs of Ceramic Tile (11cm X 11cm) and a wooden frame, we will require customers to email NINE photos to us for printing on each tile. HOW to Order Photo Tile Mural? 1. Please email 9pcs of your photos & text to order@heartbeat.my. 2. 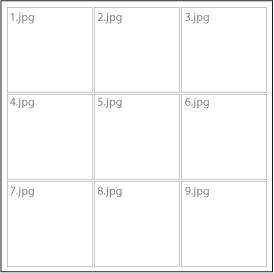 Rename your photos to 1.jpg, 2.jpg, 3.jpg 4.jpg etc for the position of tile mural. 4. We will email you draft and deliver in 7 working days.